Baby Garrett Potter, infant son of Travis and Amanda Potter of Harriman, went to be with Jesus Tuesday, January 10, 2012 from Parkwest Medical Center in Knoxville. He is preceded in death by great-grandparents, Herbert & Cleo Potter, James Nichols, Fred & Jessie Gillentine. SURVIVORS Loving Parents Travis & Amanda Morgan Potter of Harriman Treasured Grandparents Jeff & Debbie White of Knoxville Sandra Morgan of Dayton Gerald Potter & Angie York of Harriman Precious Great-grandmother Bernice Nichols of Dayton Special Aunts & Uncles Shannon Potter of Knoxville Jason & Ann Morgan of Walker County, Georgia Jason Potter of Harriman The family wishes to thank the nurses who attended to Baby Garrett and Amanda while at Parkwest Medical Center. 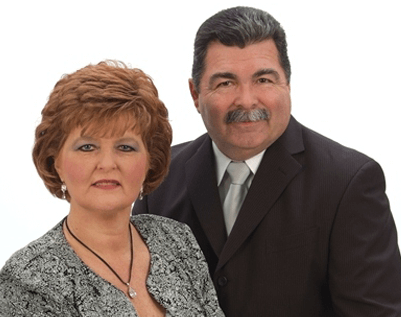 The family will receive friends 11:00 am - 1:00 pm, Saturday, January 14, 2012 at Fraker Funeral Home in Kingston with funeral service to follow at 1:00 pm, in the chapel with Pastor Larry Bolden & Bro. Tim Smith officiating. Interment will follow the service at Roane Memorial Gardens in Rockwood. Serving as pallbearers will be Jason McCab and Steve Branham. Family and friends may sign online register book at www.frakerfuneralhome.net . 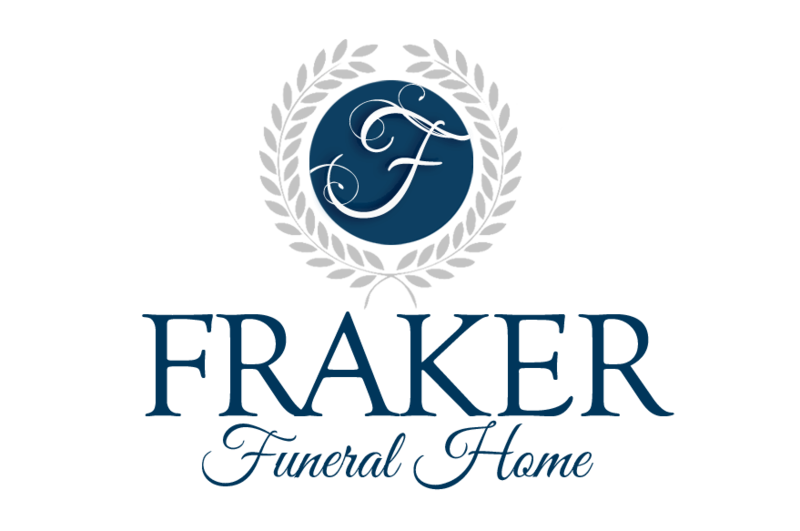 Fraker Funeral Home of Kingston is in charge of all arrangements.